Once again this year, KENZO fragrances open up their closet for your greatest delight. For an OPTIMIST state of mind, cocooning prints with bright and bold colors. For a zest of ENERGY, a hint of fluo as an accessory. And for the final touch, a drop of perfume for added SENSUALITY. 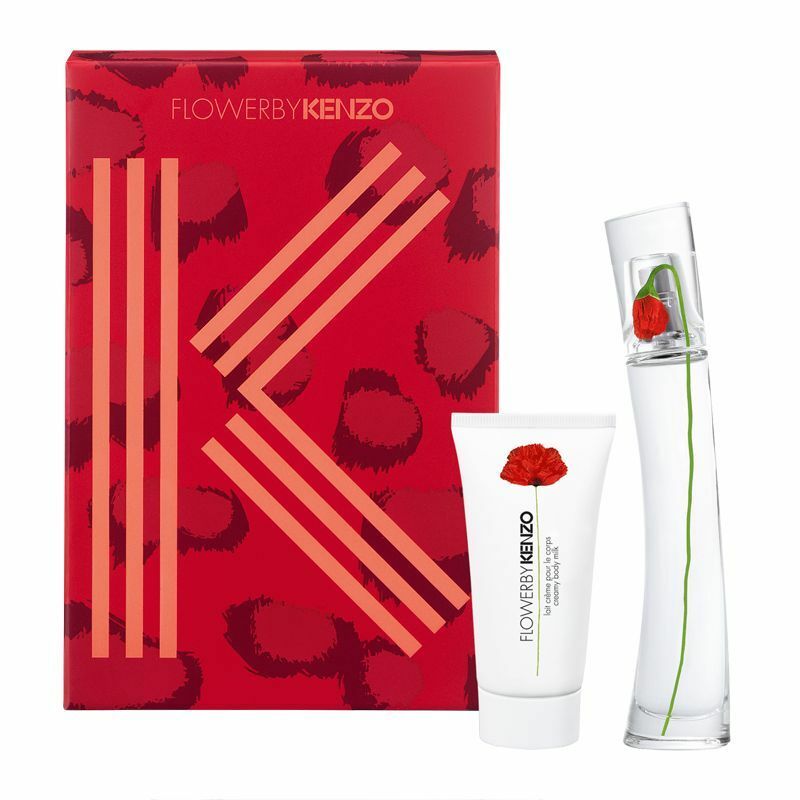 FLOWER BY KENZO Eau de Parfum. 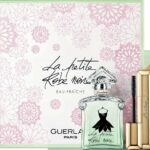 A sensual, elegant and unexpected fragrance. Rose, Violet and White Musks for a singular eau de parfum that has become a great classic.